The current focus on research in architectural practice normally means thinking out the design and materials of an upcoming project or a prototype for a hoped-for commission. 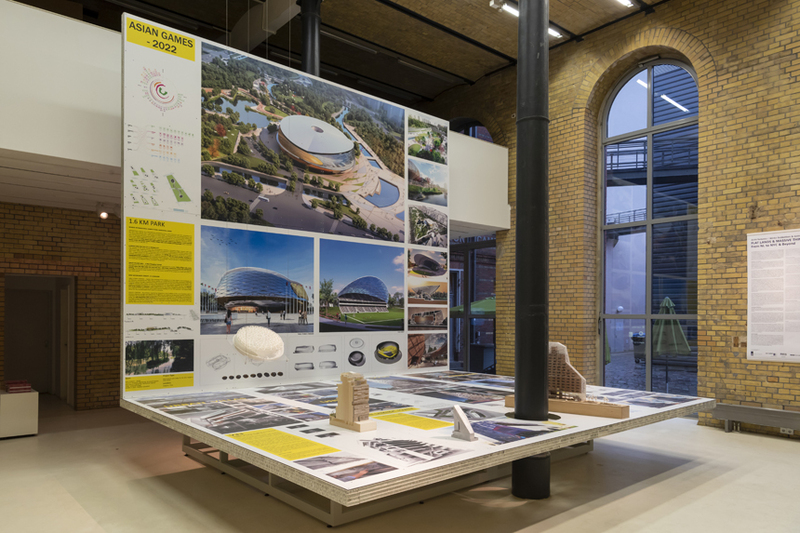 But when Norwegian and American firm Snøhetta was given the chance to do a research project by the Zumtobel Group they created Living The Nordic Light, and it became an exhibition at Berlin’s Aedes Architecture Forum. Snøhetta joined with artists, writers, and research institutions to investigate the relationship between natural light, people, and habitat in the northern region of Norway. 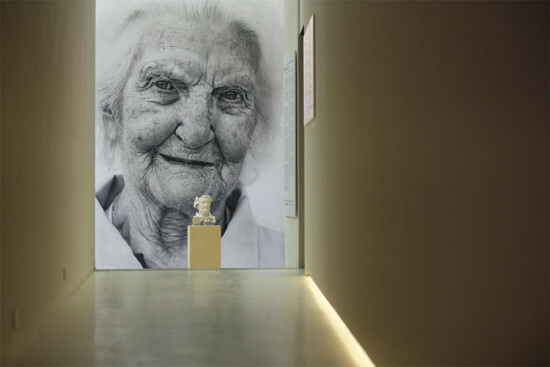 By interviewing four centenarians living their entire lives above the Arctic Circle, they explored the irrevocable and inherent relationships of light and darkness, lived time, and individual perceptions of these relationships. It’s not the sort of research that has a direct relationship to building practice but will surely influence the intelligence with which the firm conceptualizes architectural projects and issues. A catalogue which is part of Zumtobel's annual report—a model which we wish was picked up by American companies—is available at Aedes. The exhibition is open at Aedes until October 1, 2015.